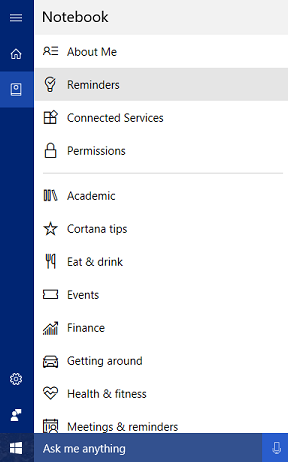 Cortana is an excellent tool to memorize, organize several things from your computer and smartphone. It will remind you to email someone, buy groceries, pay the utility bill, book flight tickets or anything else at the scheduled time. 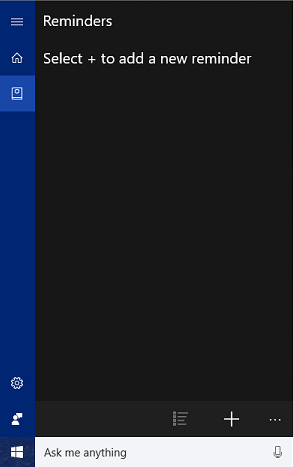 1) Open Cortana from the search box in the taskbar. Type what to remind you. For instance ” Remind me to mail Adams”. 2) It will save your reminder and ask you to set time for the alarm. 3) Set it in 30 minutes, 1 hour or any other time by clicking on the appropriate links. Choose the frequency for your reminder- whether it’s only once, daily or weekly. 4) That’s all. 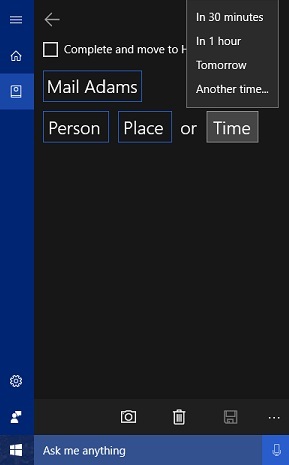 Cortana will save your direction and remind you at a scheduled time. 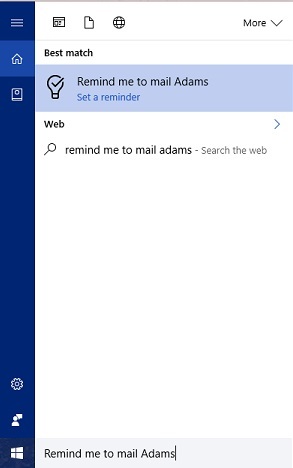 There’s one more option left to create common reminders with Cortana. 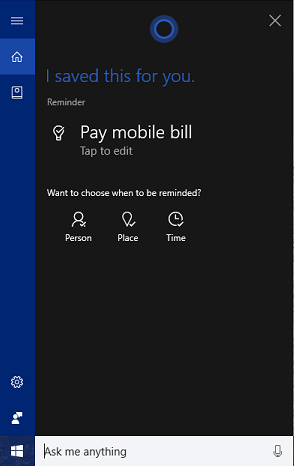 1) Click on the Notebook icon in the left pane of Cortana. From there go to Reminders. 2) Click on the + icon at the bottom to set a reminder. 3) Set your message and time. Add photo if any. Press Enter to save the reminder. 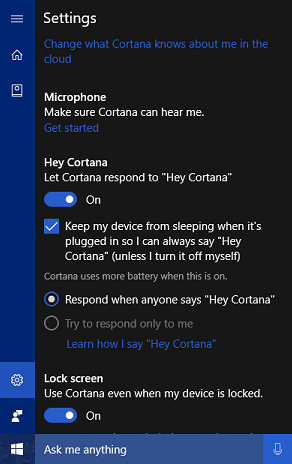 1) Activate Cortana’s voice support from Taskbar > Cortana > Settings > Let Cortana respond to “Hey Cortana”. 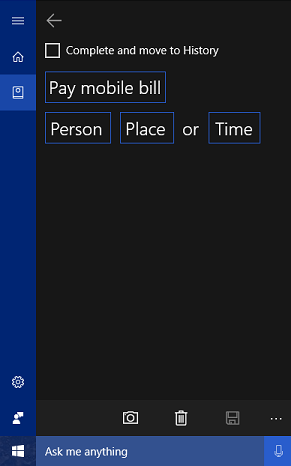 or Press Windows key + Shift + C together on your keypad. 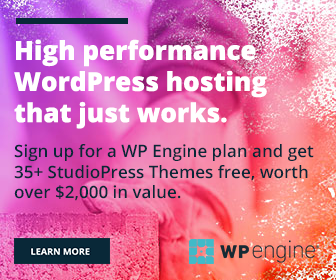 3) Fill all the required fields including place. I assume you installed Cortana app on mobile and GPS is activated there. Finally, set the time. You have finished. 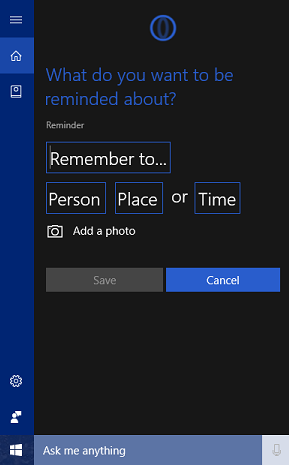 4) If you want to edit the reminder at a later time, go to Cortana > Notebook > Reminders. All your reminders will be listed there.